Days before it parted ways with former CEO Mark Fields, Ford Motor Co. offered retention stock bonuses to four top executives ranging from $2 million to $5 million. Raj Nair, head of product development; Hau Thai-Tang, head of purchasing; Jim Farley, president of Europe; and Marcy Klevorn, chief information officer, each received the one-time restricted stock awards. 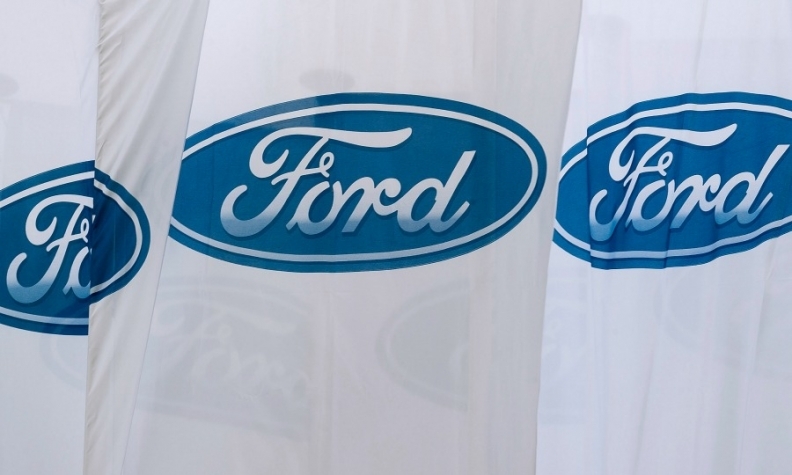 Nair and Farley received the largest payouts: Their acquisition of 457,038 shares amount to around $5 million each, assuming Ford's current stock price. Thai-Tang will get a payout of about $4 million and Klevorn will get about $2 million. The bonuses will vest in May of 2020. "As we expand our business model into an auto and mobility company, we anticipate increased level of responsibilities in advancing our plan," Ford said in a statement. "We are awarding a special stock award to key leaders in critical areas as part of their long-term compensation." The company made the transactions last Monday and posted the filings with the Securities and Exchange Commission on Wednesday. Roughly 48 hours later, its board of directors met in Dearborn to oust Fields, appoint a new CEO and give wider roles to Farley, Klevorn and President of the Americas Joe Hinrichs. Executive Chairman Bill Ford said the decision to drop Fields for new CEO Jim Hackett was not hastily made and that there had been discussions "for some time." It was unclear if or when similar bonuses to other executives could be awarded.